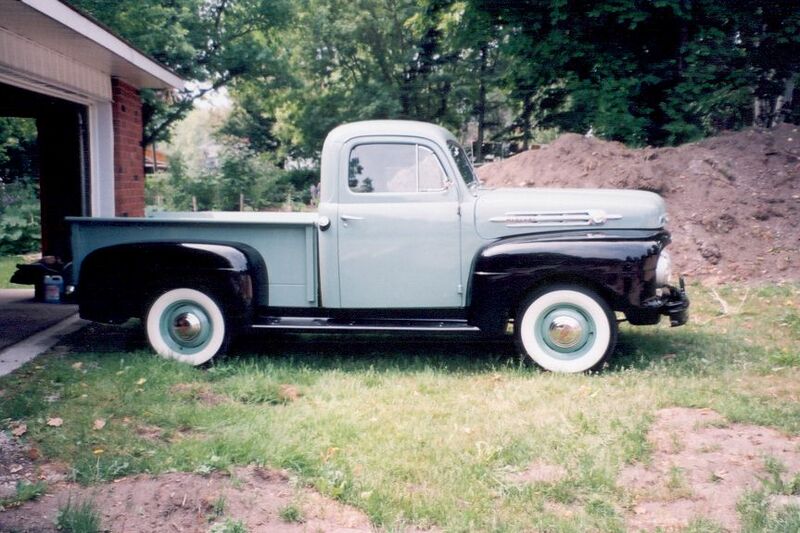 1952 Mercury 1/2 Ton Pick-up Truck - Very desirable "Canada only" model. Five-star cab. Thorough ground up restoration recently completed. Rarely driven since. Excellent paint, interior, tires, wood bed and flathead V-8 motor. Perhaps one of the finest examples in existence.